Human touch can be a real healer. A touch of grace makes a difference. 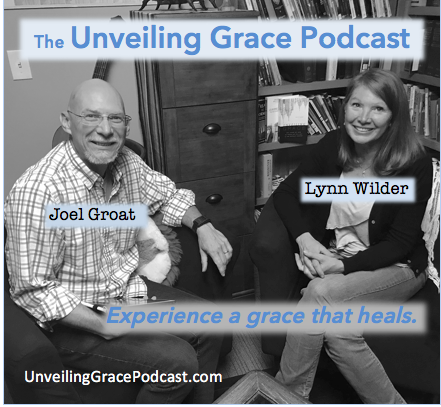 Jesus is the one who wants to let grace heal and touch you. What an interesting God he is that he reaches out and touches the untouchables. We are never without the presence of God. We are imperfect people but we are perfectly loved by God because of grace. The message of hope that grace can bring reconciliation to the worst scenarios.